Prize payout†: 64.86 per cent. Overall odds of winning: 1 in 3.88. If you require Odds & Payouts information in another format, please call the OLG Support Centre at 1-800-387-0098. Scratch the eighteen (18) YOUR LETTERS one at a time. For each of YOUR LETTERS revealed, scratch only that same letter each time it is found in the word boxes. Continue until all YOUR LETTERS and the corresponding letters in the word boxes are revealed. Reveal one completed word in the word box, win the corresponding prize. 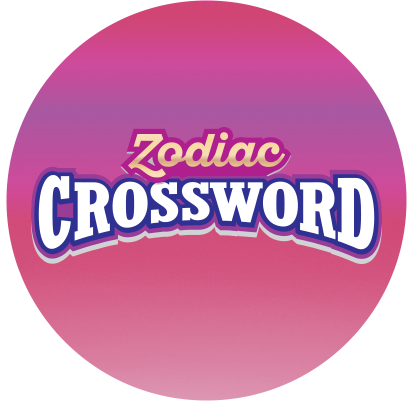 Reveal all the letters for all the same colour word boxes, multiply the total of the prizes won as per the PRIZE LEGEND. 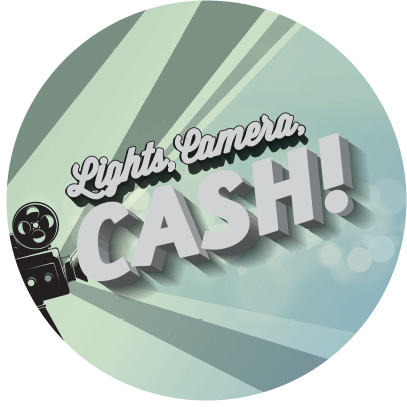 2X, 3X and 5X wins are applicable to the $3 and $5 prize categories only. If all 5 yellow boxes are revealed, multiply the total prizes won by 2. If all 5 pink boxes are revealed, multiply the total prizes won by 3. If all 3 green boxes are revealed, multiply the total prizes won by 5. "It’s the best, most exciting feeling you could ever have!" 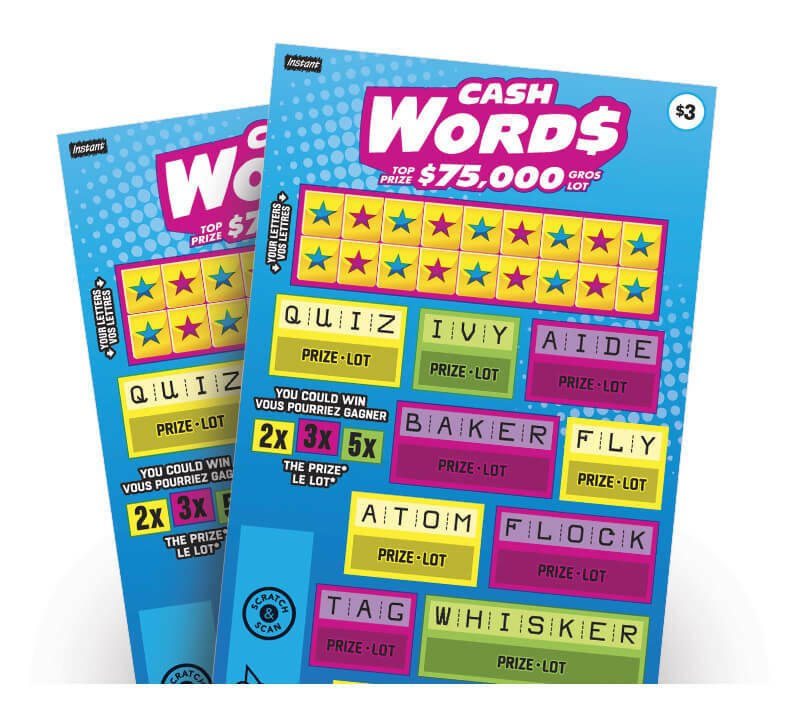 Scratch and match symbols for a chance to win the $75,000 top prize. Uncover the words for a chance to win a $50,000 top prize. 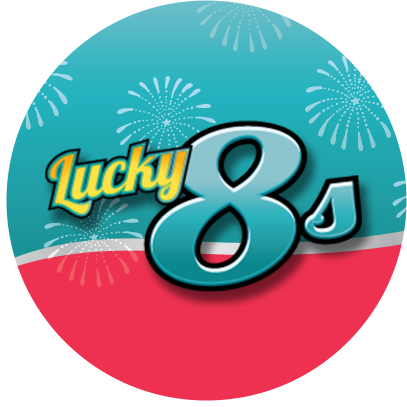 Scratch for your chance to win a $88,888 top prize. The quantity of tickets ordered and/or distributed may vary and could affect the published odds/prizes. 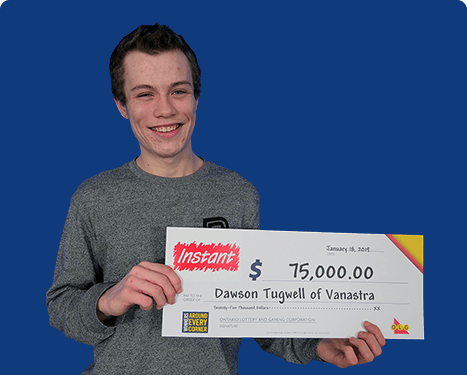 At the time of purchase, some of the prizes offered may have already been claimed. 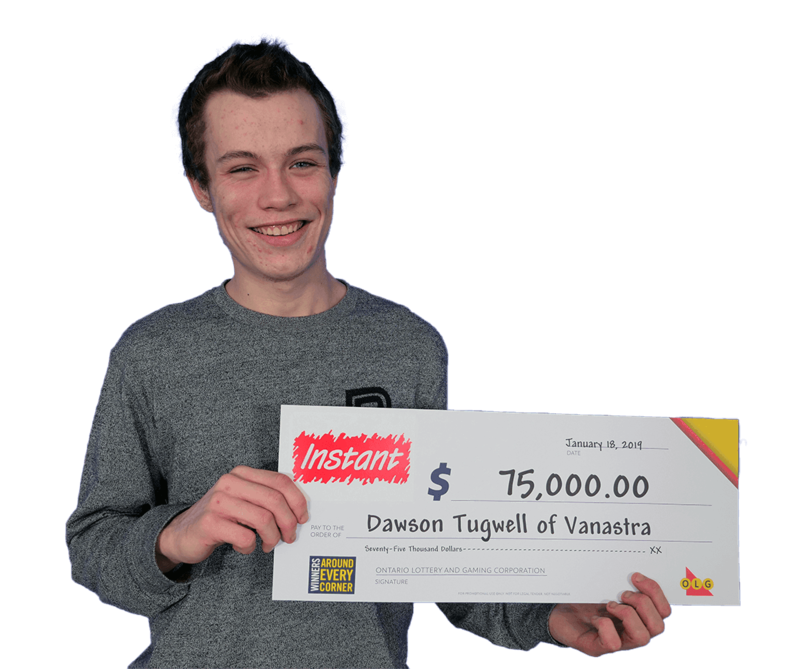 For additional information, call the OLG Support Centre toll-free at 1-800-387-0098. Unclaimed prizes from Ontario-only Lotto, Sports and Instant Games are directed to profits paid to the provincial government to benefit the people of Ontario. Download the official Ontario Lottery and Gaming Corporation Rules Respecting Lottery Games. While efforts are made to ensure that the rules are accurate and up to date, they cannot always reflect changes. 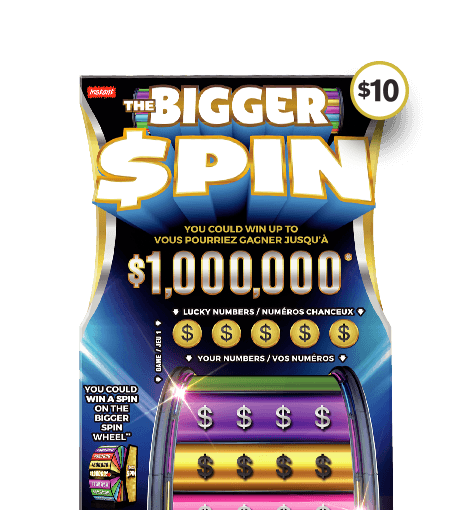 The Ontario Lottery and Gaming Corporation (OLG) reserves the right to change the Rules Respecting Lottery Games, with or without notice and at such times and in such manner as OLG deems appropriate. 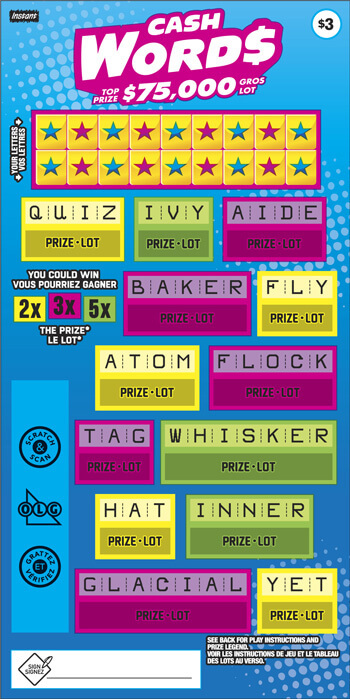 Information on odds and prize structure are contained in the Game Information for individual games. If you do not see a game you are looking for, please call the OLG Support Centre toll-free at 1‑800‑387‑0098.